Are you looking for a way to give back that incorporates your legal expertise and your love of comics? Are you a First Amendment fanatic that wants a chance to explain both nuances and broad strokes of the law to eager readers? If you answered yes to either of these questions you could be the newest member of the CBLDF team! 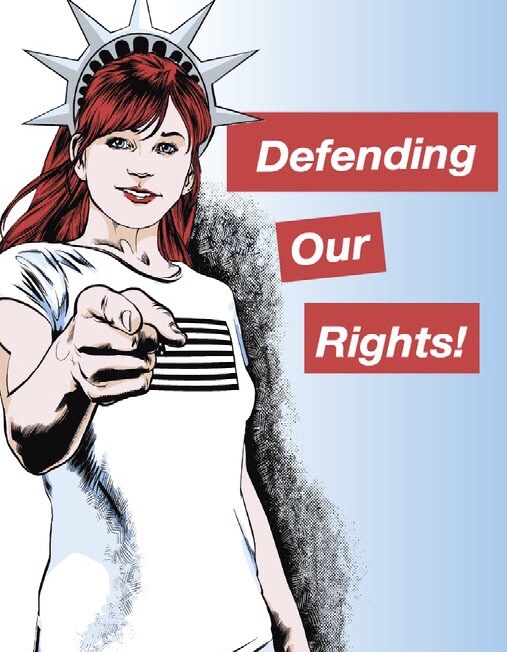 CBLDF is currently looking for a volunteer Legal Editorial Contributor that has a strong grasp of the law, an interest in comics, and a love of free expression. Whether a lawyer, a law student, or just a person whose background is reading dense legalese and translating it into basic english, this is a chance to give back to the community while writing about subjects you love. Here at cbldf.org, we are interested in offering our readers coverage on current events that demonstrates an understanding of the how new and existing laws effect free expression, at home and abroad. CBLDF is also occasionally involved in amicus briefs and the like, and you would provide clarification on the contents of these statements as well as the how these documents are used. This position can be as much or as little as you want it to be. It is designed for telecommuting, and can take anywhere from 3 to 15 hours a month, depending on availability. If interested, email patricia.mastricolo@cbldf.org and tell us a little about yourself and why you’re intersted in working with the CBLDF. Writers for cbldf.org enjoy being read by thousands of people each week, with their work appearing on our website, social media, and occasionally in print (in special quarterly publications). Volunteering for CBLDF helps shape the national conversation about censorship in the arts (plus looks great on a résumé). Some may be eligible to get college credit for their volunteer work, talk to your advisor about requirements. 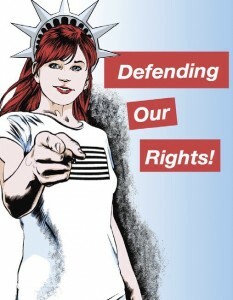 Comic Book Legal Defense Fund is a non-profit organization dedicated to the protection of the First Amendment rights of the comics art form and its community of retailers, creators, publishers, librarians, and readers. The CBLDF provides legal referrals, representation, advice, assistance, and education in furtherance of these goals. We accept volunteers onsite in our Portland office, and at conventions across the country. If you would like to volunteer for the CBLDF in another capacity, please email info@cbldf.org.